West Lake Consulting was established in 1993 as an independent application and technical consulting services firm focusing primarily in the manufacturing and distribution industries. Through its early success, West Lake was incorporated in 1996. Although acquisitions dramatically changed the ERP landscape in the last decade, West Lake adapted, first becoming a PeopleSoft Consulting Solutions Provider, and today, a member of the Oracle Partner Network. 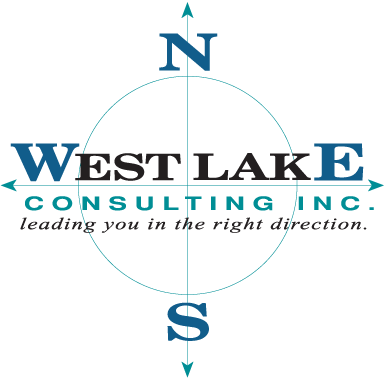 Always remaining a constant was West Lake’s ability to provide experienced consultants with project management, Financial, Supply Chain, Human Capital Management and technical consulting skills in J.D. Edwards and PeopleSoft solutions. For the past 20 years West Lake has worked on hundreds of PeopleSoft and JD Edwards projects. As a firm that focuses on these products exclusively, West Lake cannot afford to provide on-the-job training to our employees like some larger firms. Our employees are handpicked and have years of experience implementing JD Edwards or PeopleSoft applications before we will consider hiring them. Companies that select West Lake Consulting do so because of our knowledge and experience and we will make every effort to exceed client expectations. Headquartered in Fitzwilliam, New Hampshire, our corporate culture is one of quality, integrity and satisfaction to all individuals affiliated with West Lake Consulting. 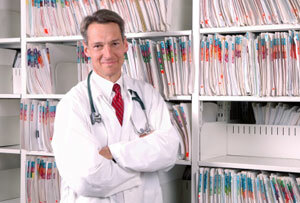 We are proud of our reputation and professional ethics. Our commitment to quality, integrity and total satisfaction has allowed us to flourish into one of the most respected Oracle implementation partners in the Northeast.